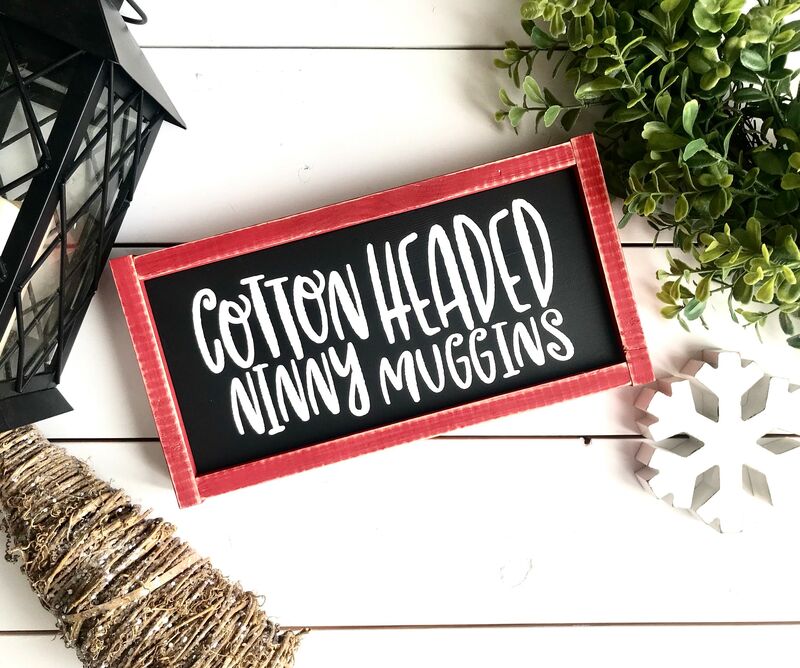 What's your favorite Christmas quote!?!? 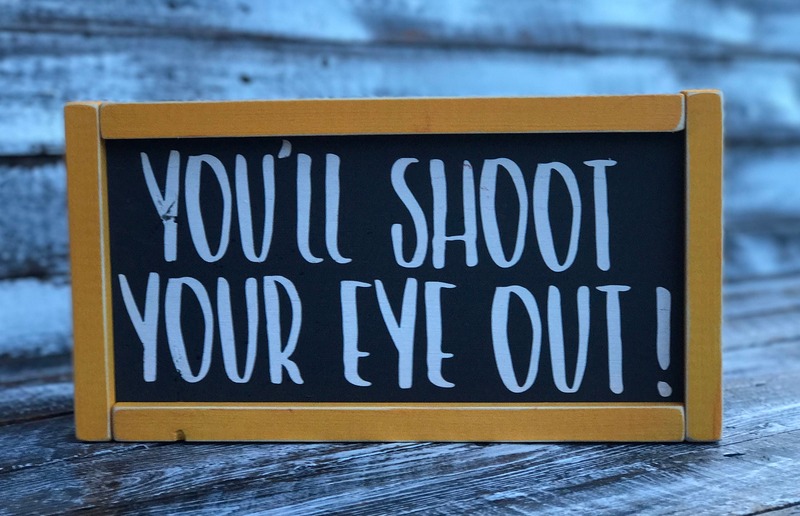 We have about a million! 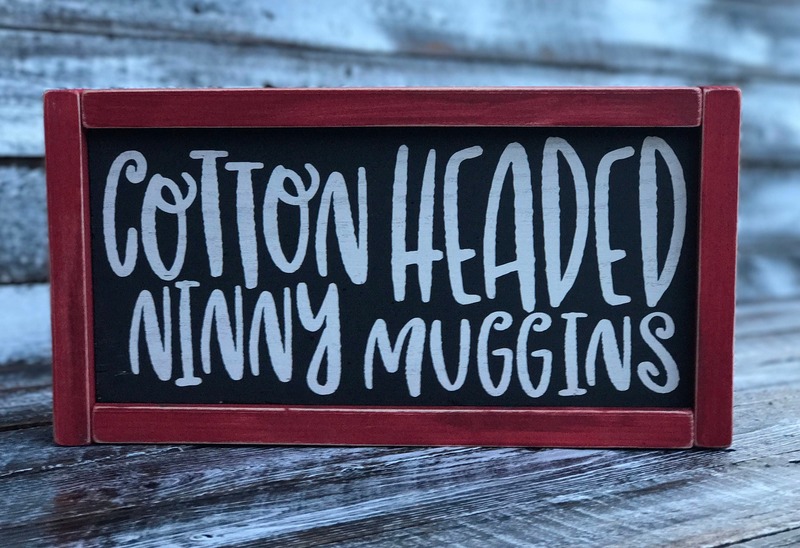 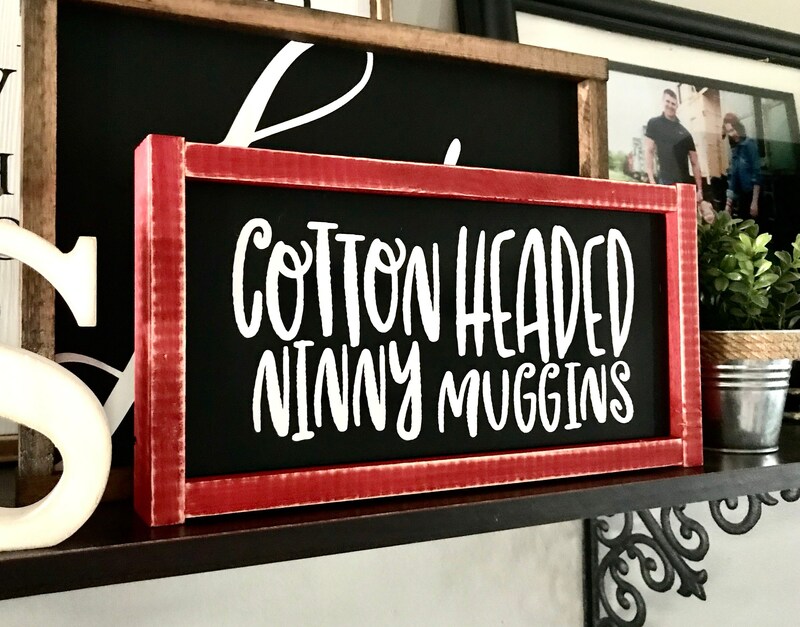 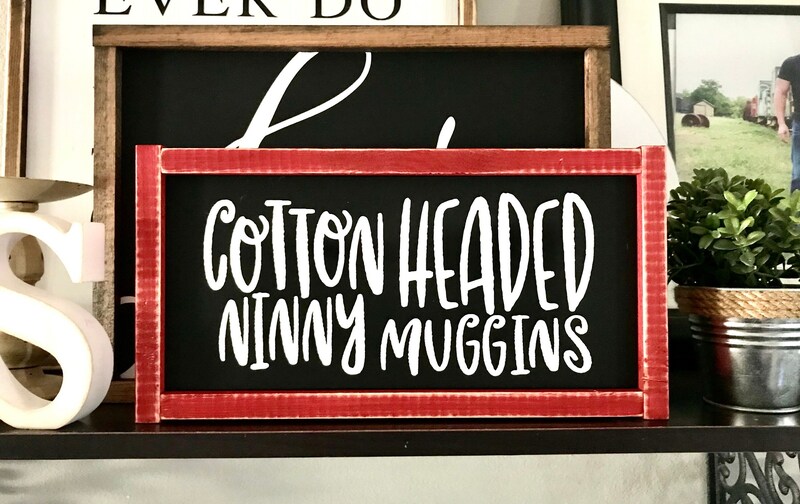 These signs will make an adorable addition to any room in your house. 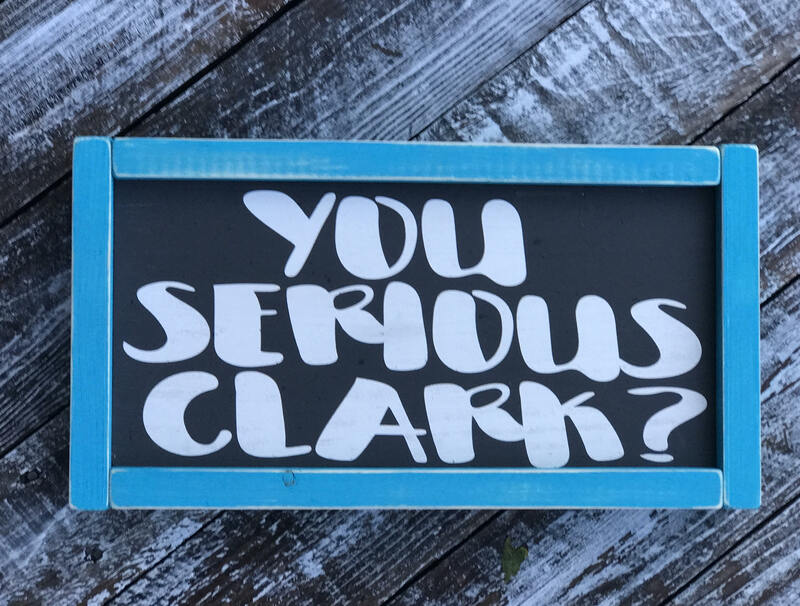 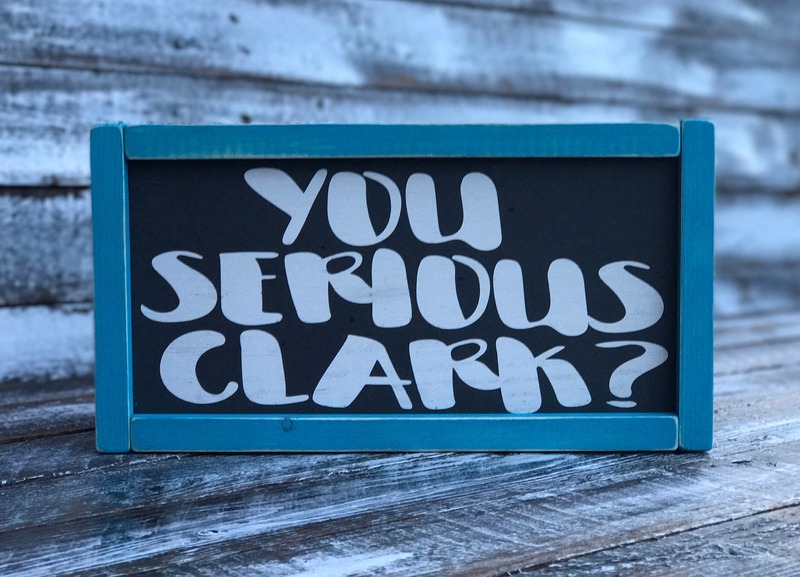 •Choose from "Cotton Headed Ninny Muggins" "You serious Clark?" 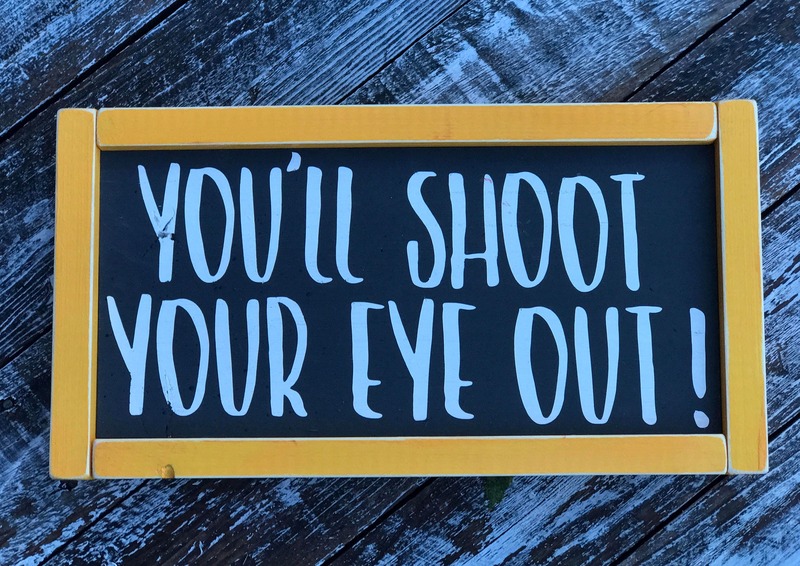 and "You'll shoot your eye out"
•Don't see the quote and/or color you love listed? 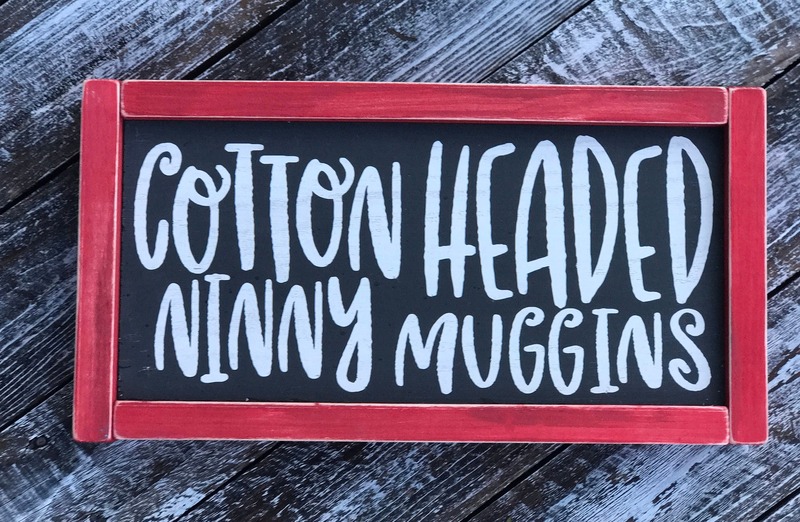 Drop us a line and we can customize anything for you!